Live jazz has always been a part of Murry’s. Solo piano Monday thru Thursday, 7:00 to 10:00, featuring unofficial house player Tom Andes on Monday and Wednesday. Leighton Rhoden carries on Tuesday and Thursday. Tom leads an outstanding trio Saturday nights, 9:00 til 12:00, with outside talent frequently sitting in. We are also a main concert venue for the “We Always Swing Jazz Series.”, held on varying dates through the year. 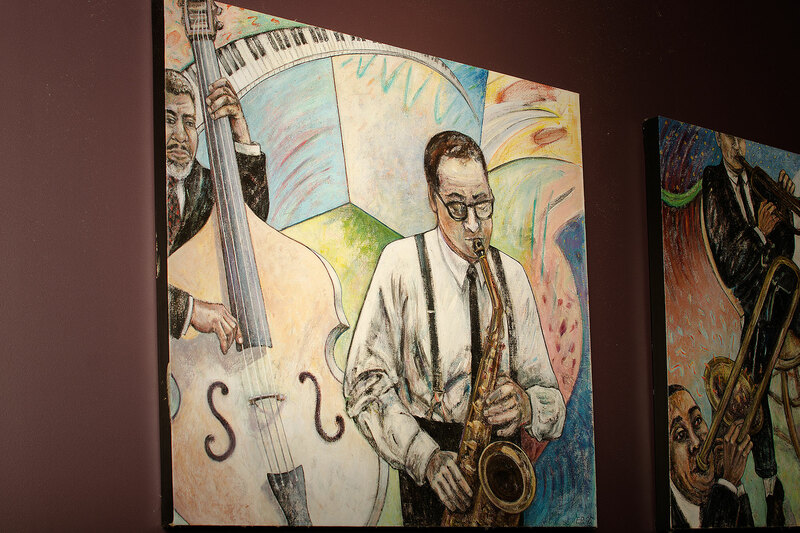 “Sundays @ Murry’s” showcases the world’s top jazz artists and special menus created for the events. A Columbia institution for over thirty years, Murry’s is the place for good food and good jazz in the heart of Mid-Missouri. The concept has always been straightforward: keep it simple and make it good.